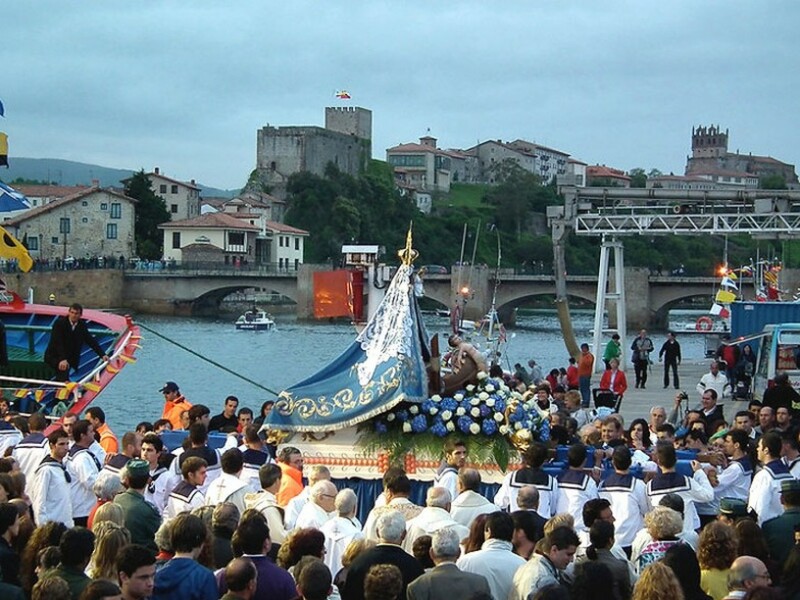 This festival has been declared of National Tourist Interest and is celebrated on Sundays after Easter. 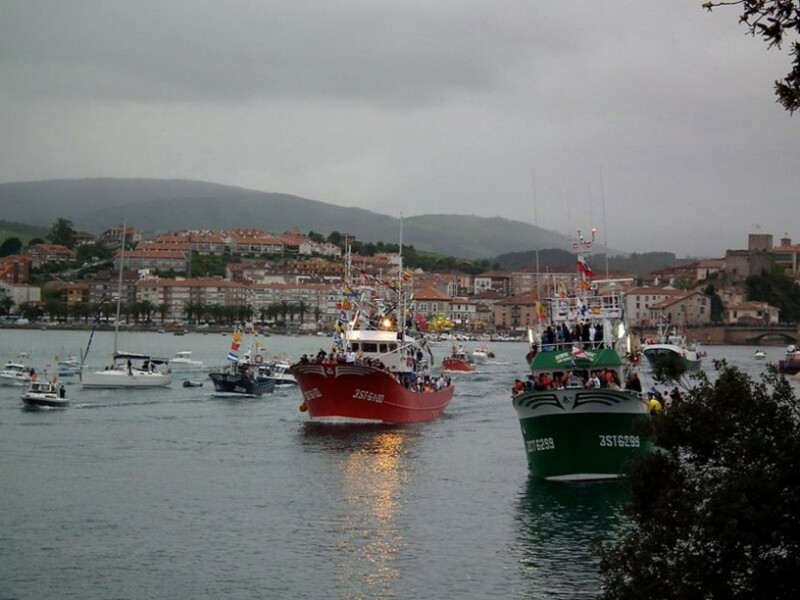 Its picturesque and colourful maritime procession stands out, in which all the boats in the port, full of pilgrims, take part. 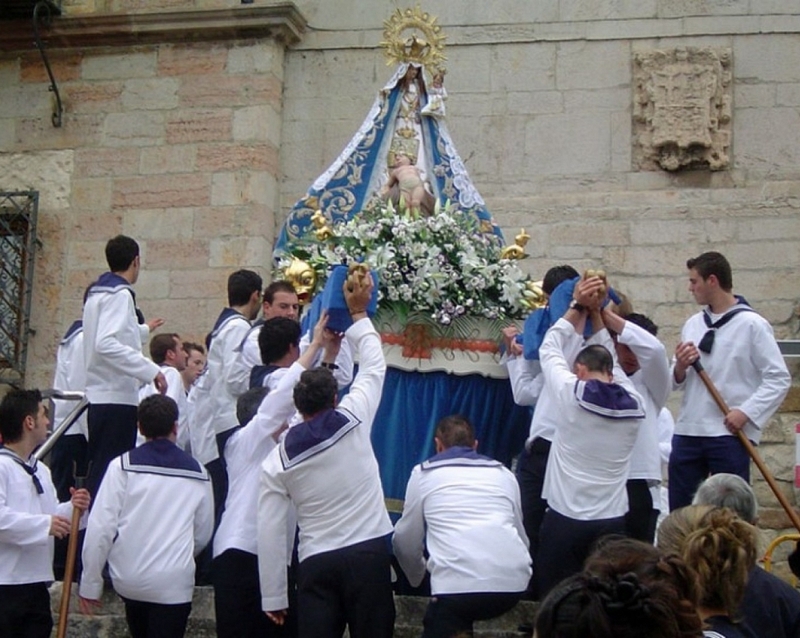 It is one of the most traditional and important choral festivals in Spain that is held in the first week of July, with the participation of prominent groups from around the country. 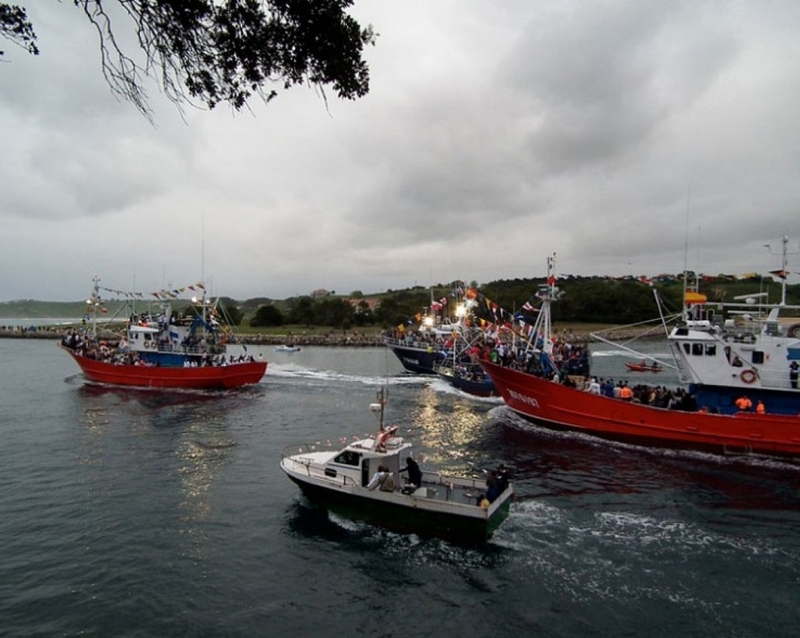 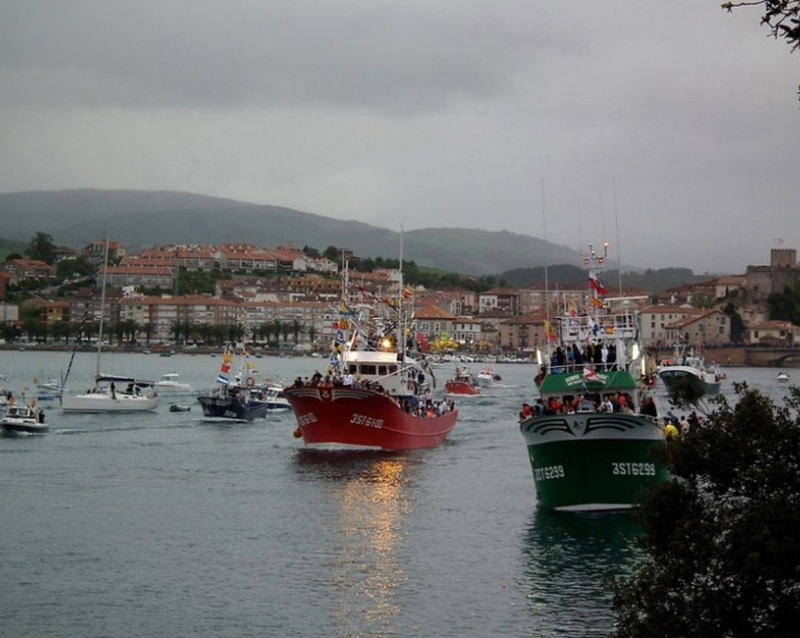 Celebration that is celebrated around the day 16 of July in the zone of the port, with numerous dances and sardinadas. LA BARQUERA AND EL MOZUCU. 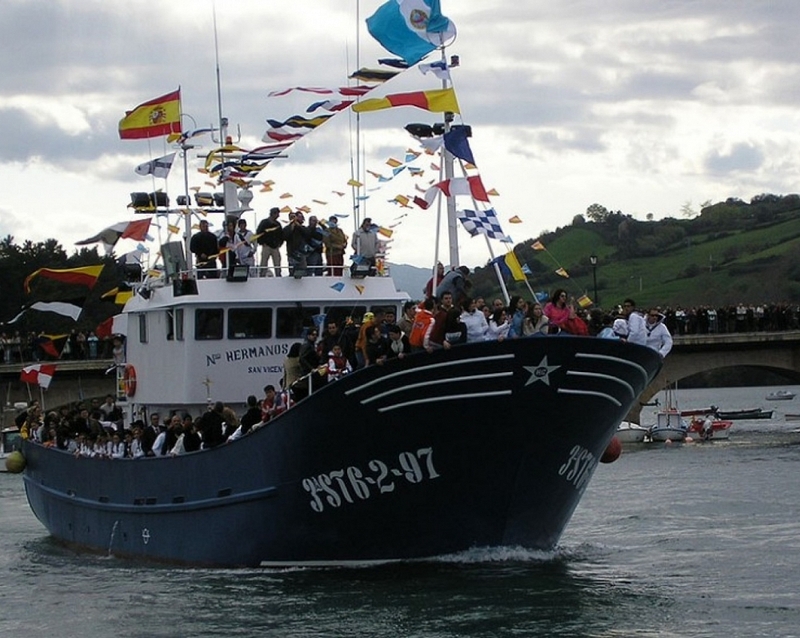 It takes place on 7, 8 and 9 September, with numerous popular events, offering free to all attendees the sorropotún, a typical seafood dish of San Vicente. 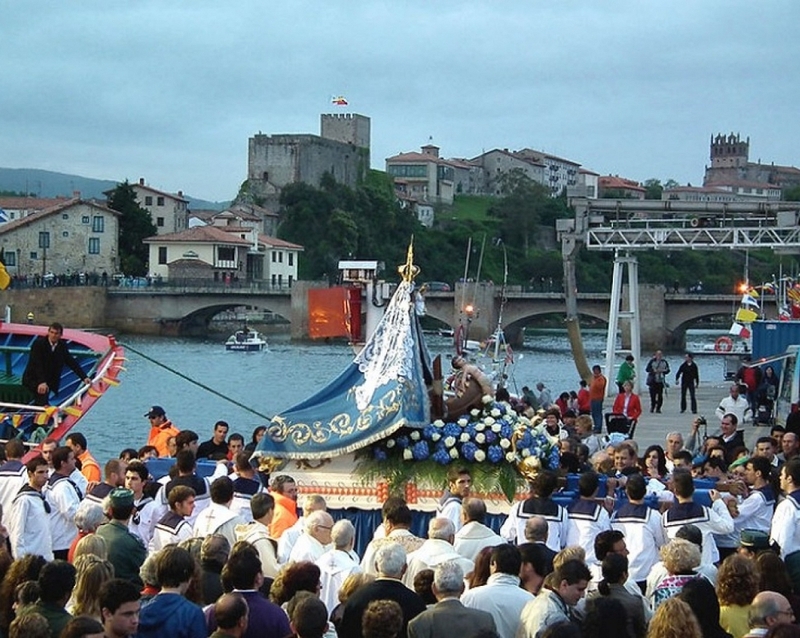 In addition, the town celebrates San Vicente Mártir on 22 January, the Carnivals and offers a wide programme of leisure activities throughout the summer. 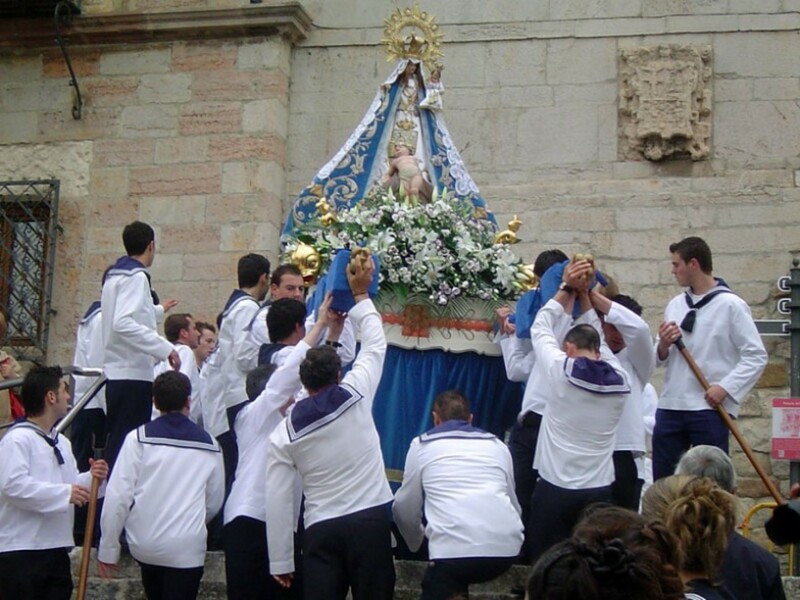 Each of the towns in the municipality celebrates its patron saints in June, July and August.